The CIA isn’t exactly open about its operations for obvious reasons. 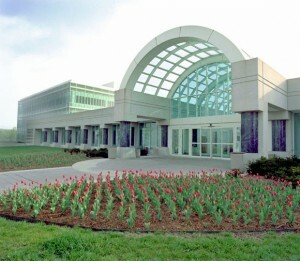 But the intelligence agency has another secret – a large collection of art inside its headquarters in Langley, Virginia. CNN reports that an Oregon artist has been trying to finding out what paintings are on the walls of the fortified building for seven years, but she hasn’t been able to get any answers. What Barron knows is that an art-collected named Vincent Melzac offered to loan his collection to the CIA during secret discussions. Posted: 2/5/16 at 9:27 AM under News Story.